We are all about fresh fruits and vegetables around here. 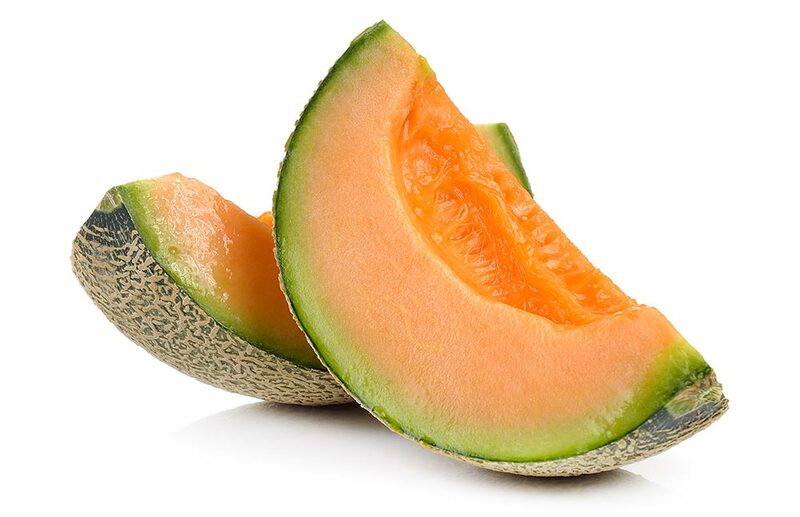 One of our favorite fruits is cantaloupe, and wouldn’t you know it, cantaloupe has so many wonderful properties to it, including for your eyes. So, head on down to your favorite grocer and pick up some farm-fresh local cantaloupe today. Your taste buds, your body and your eyes will thank you!